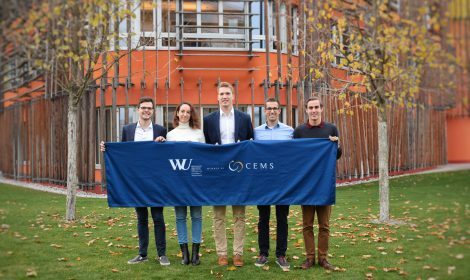 WU CEMSies attended the Welcome Weekend from October 13th to 14th at Neusiedler See. 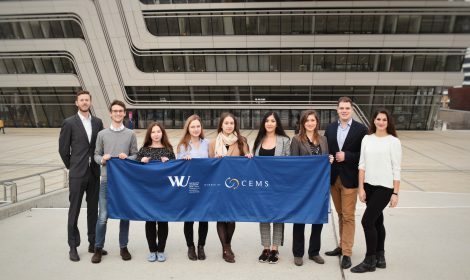 Interested in studying CEMS at WU Vienna? 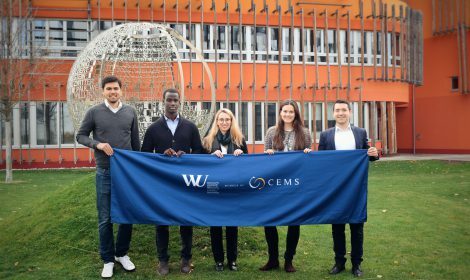 The CEMS/International Management program at WU Vienna is a full-time masters degree program spanning over 4 terms (i.e. 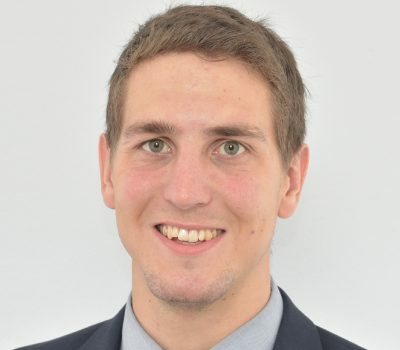 2 years), including one mandatory semester abroad as well as an international internship of minimum 10 weeks. 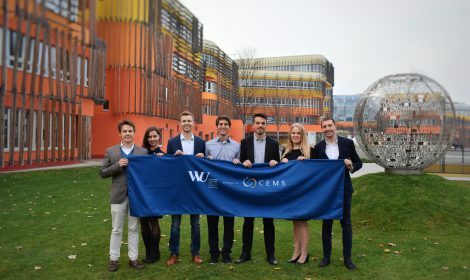 The CEMS Club Vienna is proud to create a unique experience for every CEMSie studying in Vienna. Through working closely together, being highly motivated & putting effort & time into organizing activities and events for CEMS students, we achieved being recognized as one of the best CEMS Clubs within the program. Read moreFind us on Facebook! CCV is not just a student organization, it is about friends, family and insane memories. And together with the team, I want to ensure another amazing year! I believe the CEMS community is the best thing about this program. The CCV creates meaningful shared experiences which I hope will convince all members that this is indeed the case. 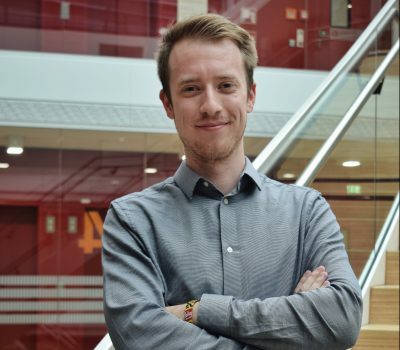 I joined the CEMS board as CFO to be part of the organizing team of what makes this program so great. I want to help organize the best semester my fellow students have ever had. 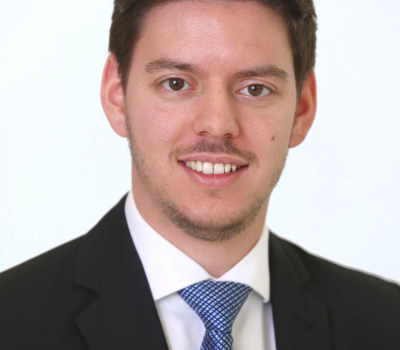 Besides improving the already excellent experience at CEMS Club Vienna, I aim to improve the cooperation between CEMS Clubs worldwide as part of the Student Board. Ensuring that all CEMSies know about our upcoming events and CCV news is the main goal oft he PR & Communications team. In addition, our devoted team is striving to promote a strong CCV brand. 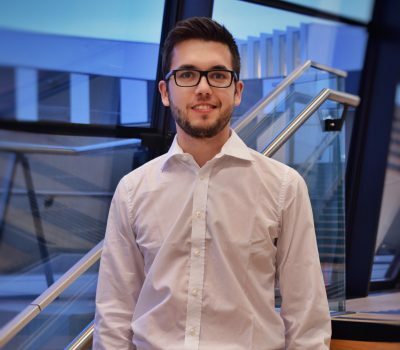 I strive to create unique opportunities for our students to connect with corporate partners and jumpstart their career. Being in such a privileged position as we are brings with it the responsibility to give something back. 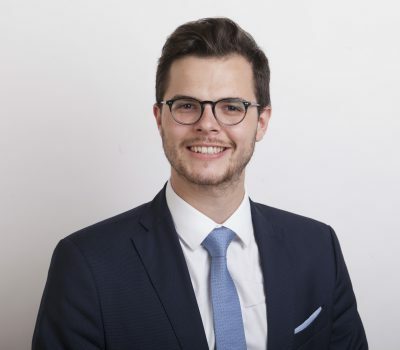 The CEMS core values include the pursuit of excellence with the highest standards of ethical conduct - I want to make sure that we get a chance to put these values into practice. Through social events I want to create a CEMS spirit that will prepare the ground for making and fostering friendships for the years to come. Through our activies I want to bring different cultures closer to each other , because this is a good step towards a more peaceful and balanced world. CEMS Club Tech Team is about both inspiration and challenge. Starting doing something new for CEMS, I have a desire to make CEMSies inspired about what technology is and challenge themselves in how technology can be used. 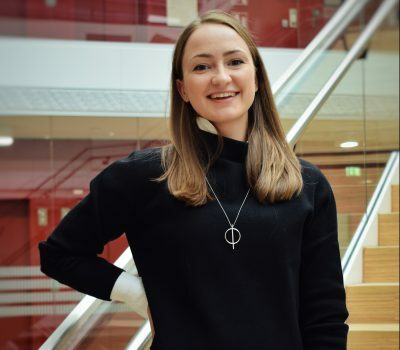 Connecting personally with ambitious students from all over Europe is a unique opportunity CEMS provides us with. 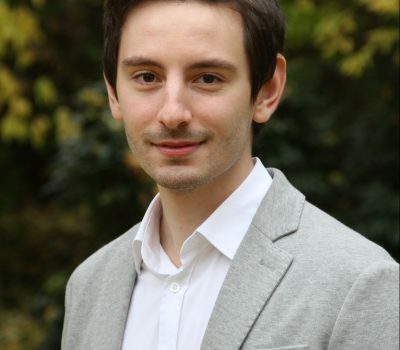 I want to foster our ties with fellow CEMS clubs and support students extending their international network. 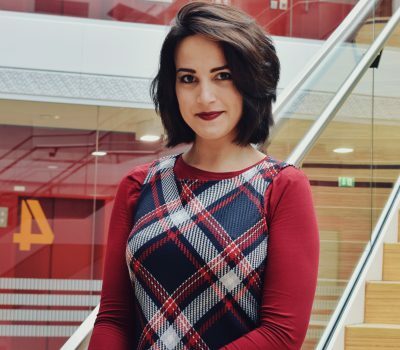 Bringing current and former CEMSies together enables a unique exchange of experiences while fostering strong ties within our global community. In addition to launching CEMS Circles, I am excited to organize events that add real value to all participants. 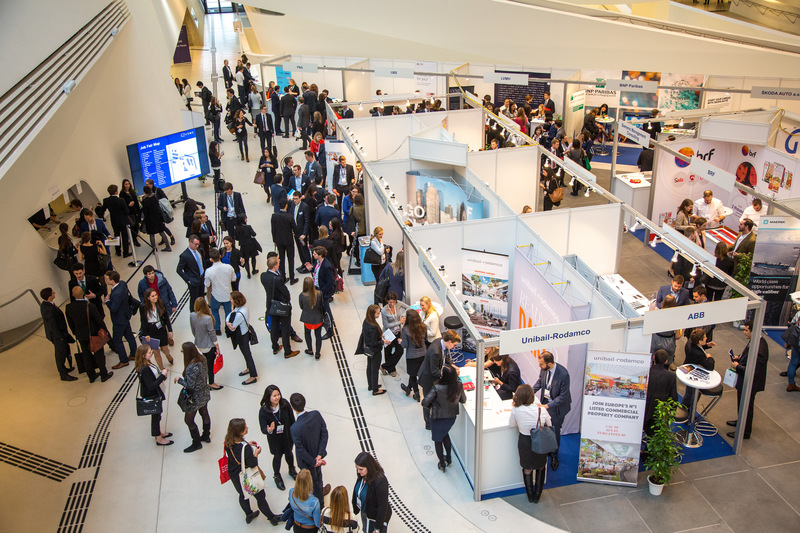 The DACH Forum is the ideal opportunity to connect ambitious students, bring together great minds and working in an environment of absolute joy, drive and motivation. 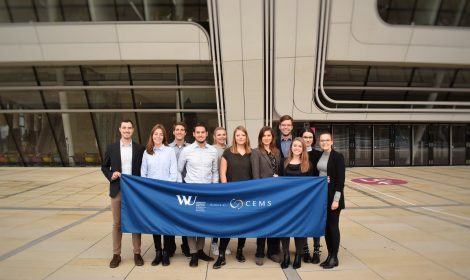 An overview of who has contributed to CEMS Club Vienna's operations in the past as members of the Extended Board. 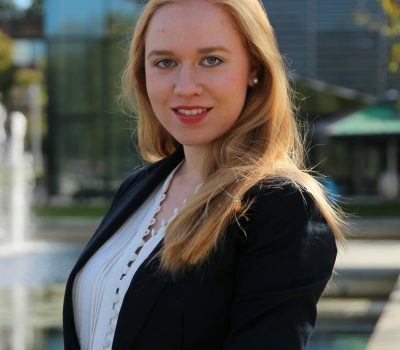 The Alumni Relations team organizes events to bring current CEMS students together with CEMS alumni. 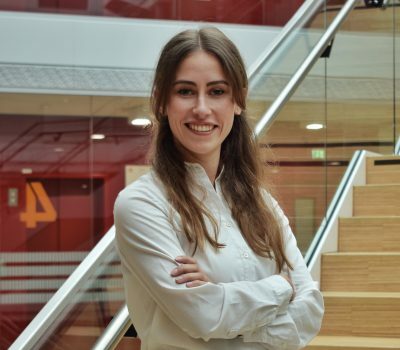 The Corporate Affairs team acts as the interface between the student body and the corporate world with a focus on official CEMS corporate partners. 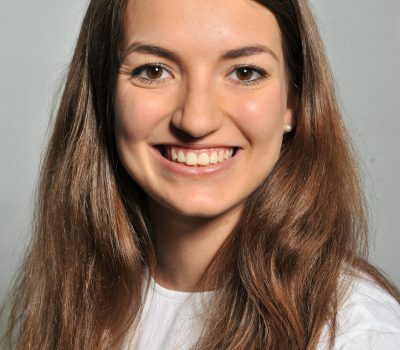 The CSR team of CEMS Club Vienna is working on raising awareness for social responsibility activities. 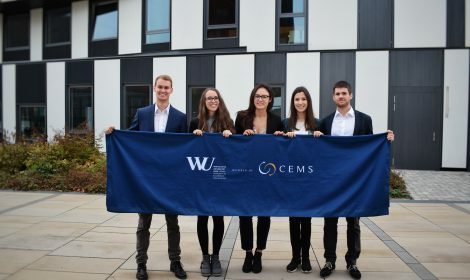 CEMS Club Vienna Tech Team is the first team in the CEMS history on technology and innovations that was founded in fall 2018. 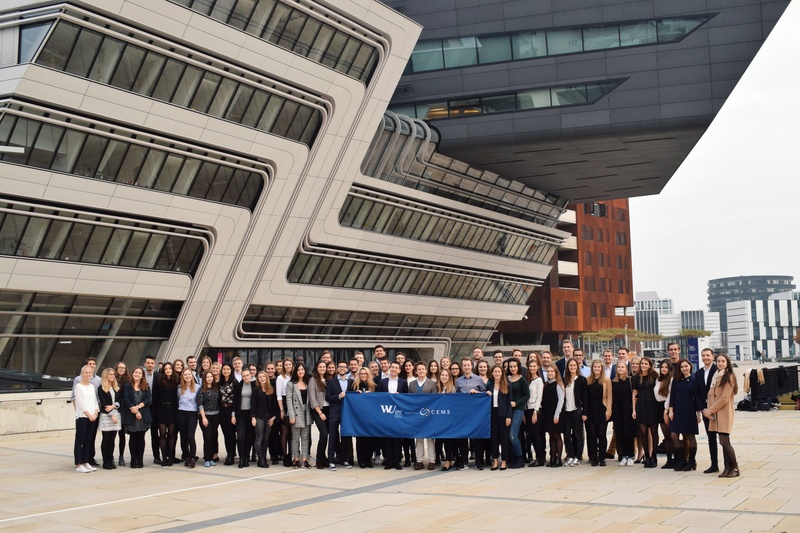 The Pan-European events team provides CEMS WU students with platforms to connect with students from other CEMS universities. 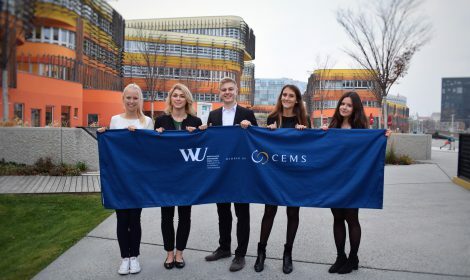 CEMS at WU Vienna is widely known for its strong community and team spirit. The Social & Sports Events team sees it as its main task to foster and contribute to this spirit. 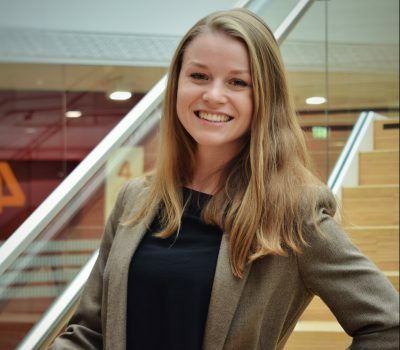 The Student Board is the voice of the CEMS students within the CEMS global alliance. It consists of one representative from each of the member schools. 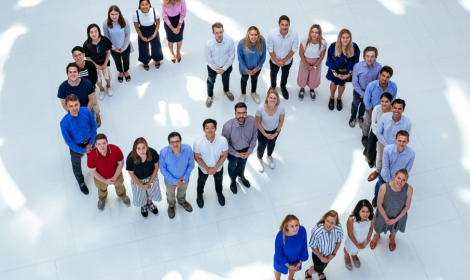 The DACH Forum organization team 2019 consists of 14 highly motivated students who are united by one objective: Creating the most exciting DACH Forum CEMS has ever seen! At the beginning of christmas season, Strategy& invited the CEMS students for a “Crack a Case” Workshop into their new office on the 41st floor of the DC Tower. The CCV Karaoke Night brought exactly the music and joy that were needed in early December, with exams approaching. On December 4, the CEMS Club Vienna organized a Rotation Breakfast in form of a Marketing & Sales Edition with three international companies at Halle Café. 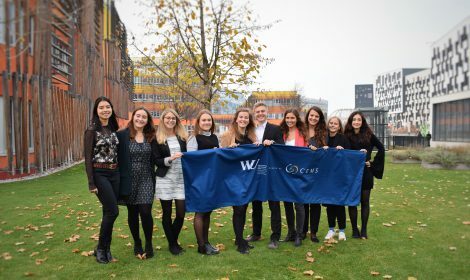 After some intense weeks full of presentations and classes, the CCV kicked off the final month of the semester with the infamous CEMS Running Cocktails event on Thursday, November 22nd. The newly founded CCV Tech & Innovation Team has dedicated itself to broaden every CEMSies horizon in regard to technological development. 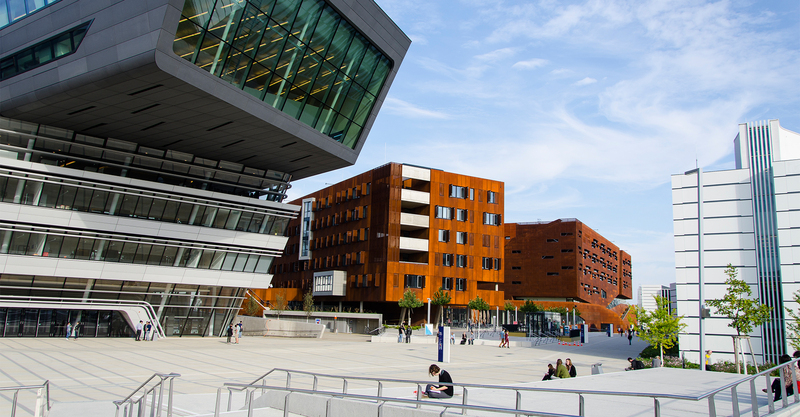 Interested in cooperating with CEMS Club Vienna in the future? 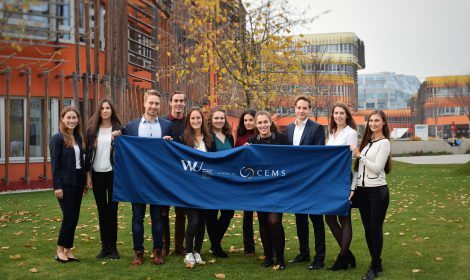 CEMS corporate and social partners are involved actively in the CEMS program through activities such as skill seminars, networking events and company presentations, forming a strong bridge between the academic and corporate world. See how WU CEMSies liked their exchange semester around the world.. I enjoyed the CEMS cohort in Milan quite a lot. Generally, Italians are warm and welcoming people and the CEMS club in Milan lived up to expectations. There were plenty of social events which I enjoyed a lot. Stockholm is an amazing city with loads of things to do, so there is no reason to ever get bored. I really liked the university as everyone was very dedicated and the courses were quite interesting. SASSE, the student organization at SSE, has many different departments and work groups on probably every interest you might have. So check them out, ask around and do what you love. I had an amazing exchange. My main expenses were probably food and partying, cause you are doing it a lot and there are just so many good restaurants. My exchange at ESADE was definitely the time of my life! I met the most caring, craziest and loveliest bunch of people. Experiencing CEMS and Barcelona could not have been any better. The best thing at Tsinghua University are the endless opportunities you have through all the different associations and clubs to broaden your skills, get to know people and learn new things!